CD and booklet in hard plastic case. CD is unused and in excellent condition. Compatible with iPod and MP3 devices. 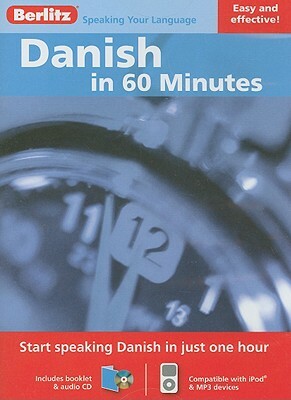 Start speaking Danish in just one hour!